3- Poor uninstall. No Uninstaler available from the software maker. This leaves behind large chunks of the software drivers/registry values behind. I failed to completly uninstall despite repeated install-uninstall cycles with Revo Unistall Pro (the best uninstaller available). 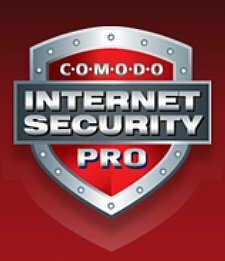 Much after I uninstalled the software and began usin Norton Internet Security 2011, the DNS blocking by Comodo was still active and would block web acess.